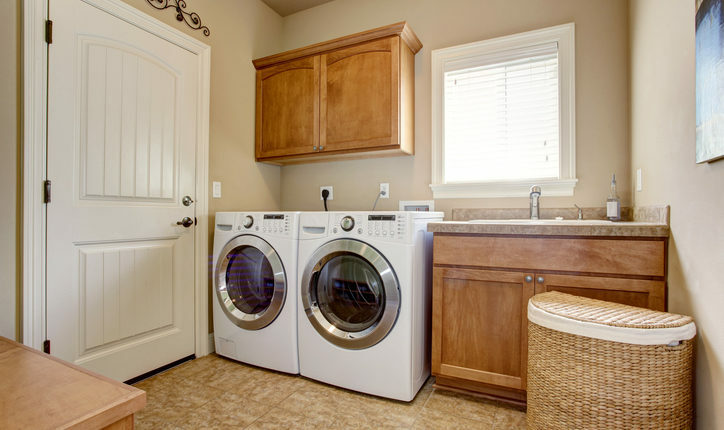 November 2015 - Ranger Plumbing & Heating, Inc.
Is Your Washing Machine a Plumbing Hazard? Is Your Water Pressure Healthy? We offer 24/7 Emergency Service to all of our customers. You can always count on Ranger Plumbing® to get to you fast and get the job done right the first time. We use state-of-the-art diagnostic equipment and friendly knowledgeable plumbers for the best service hands down.